Once revealed inside a dream, diamonds shine on a water’s edge, never make it back from sea. On August 6, Crosseyed Music released the second full-length album Kicker Town from Rusty Truck. Kicker Town was recorded in Los Angeles at The Village Studios, and produced by Andres Levin and Mike Viola. 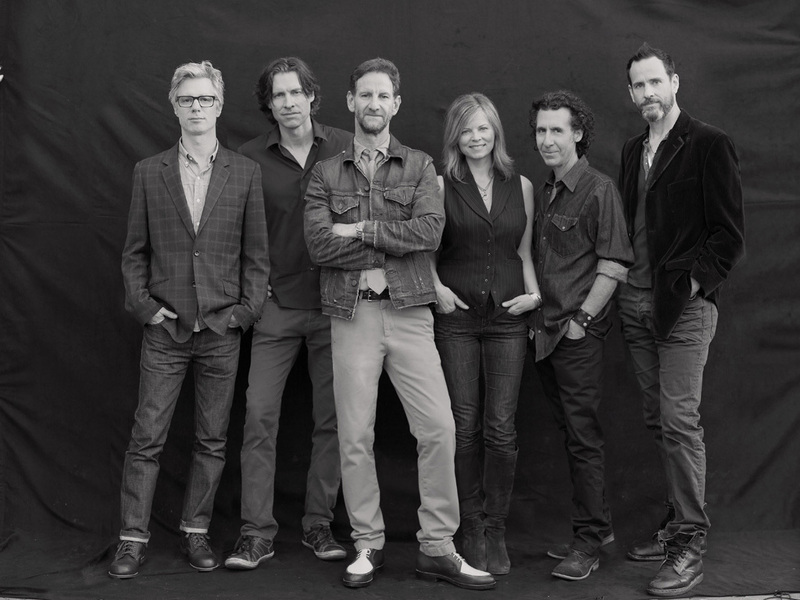 In 2012, frontman Mark Seliger took unfinished material he had written over the previous four years and sat down with his bandmates to create what he calls a “country opera.” Together they turned the bits and pieces into 11 complete songs. Seliger is currently working on a special eBook that will match up with the iTunes release containing personal works of video, audio and photographic imaging that will create a multisensory experience for the album. The eBook will be packaged with the album exclusively through the iTunes store and features collaborations with visual artists like Matt Mahurin, Phillip Andelman and Barney Miller. Founded in 2003 and fronted by world-renowned editorial photographer Mark Seliger, this is the band’s second album in five years. Formerly chief photographer for Rolling Stone and currently working for Condé Nast Publications including GQ and Vanity Fair and Details. His fashion work has been featured in Italian Vogue, Spanish Vogue, and German Vogue. He is well known for his portraits of musicians and celebrities. Some of his best-known portraits include Kurt Cobain, The Rolling Stones, Bob Dylan, Drew Barrymore and President Barack Obama. Seliger made many musician friends throughout his career who encouraged him to pursue music and went on to become his collaborators. He has gone on to record music with artists such as Lenny Kravitz, Jakob Dylan, Gillian Welch, Sheryl Crow, T-Bone Burnett and Willie Nelson.